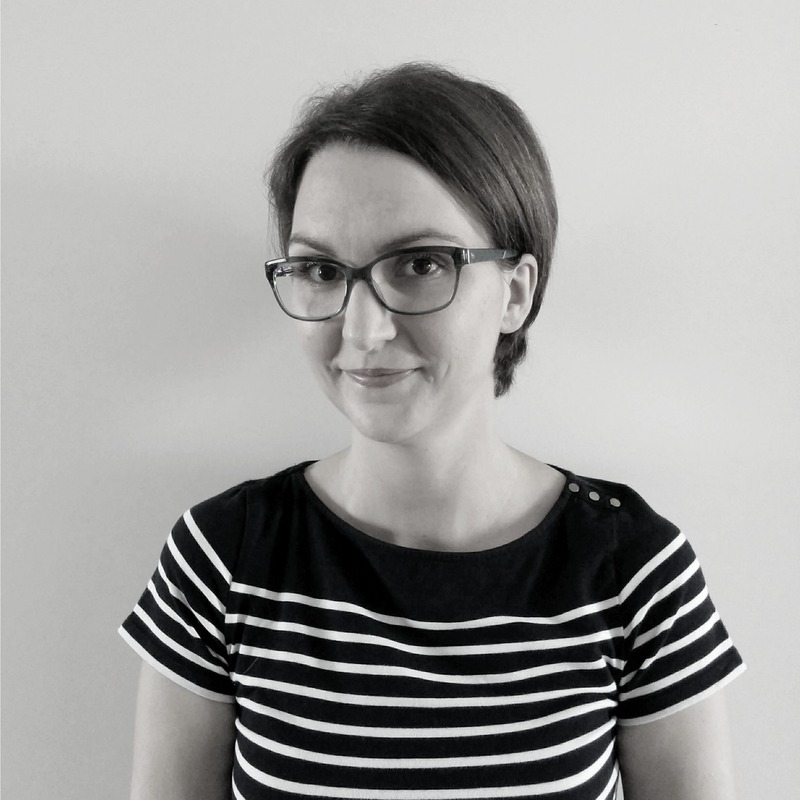 Some 400,000 words later, she’s still in love with the art of making up stories—and making her characters fall in love. 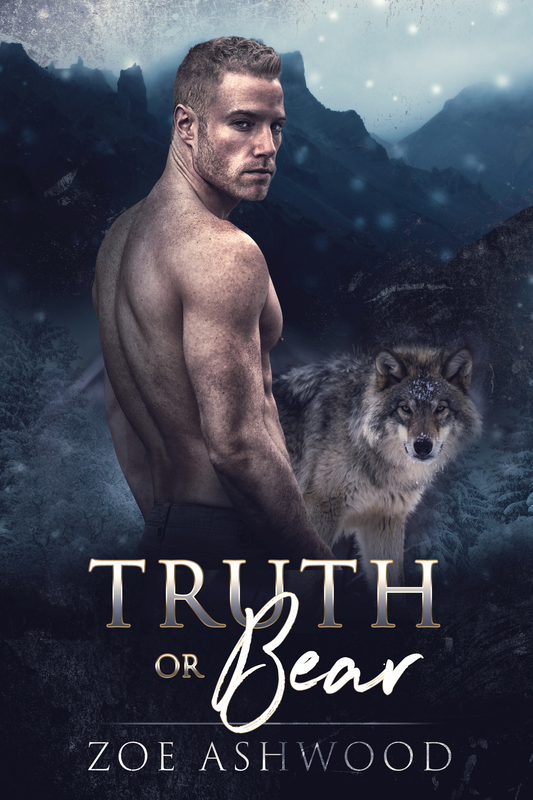 Truth or Bear is her second novel. 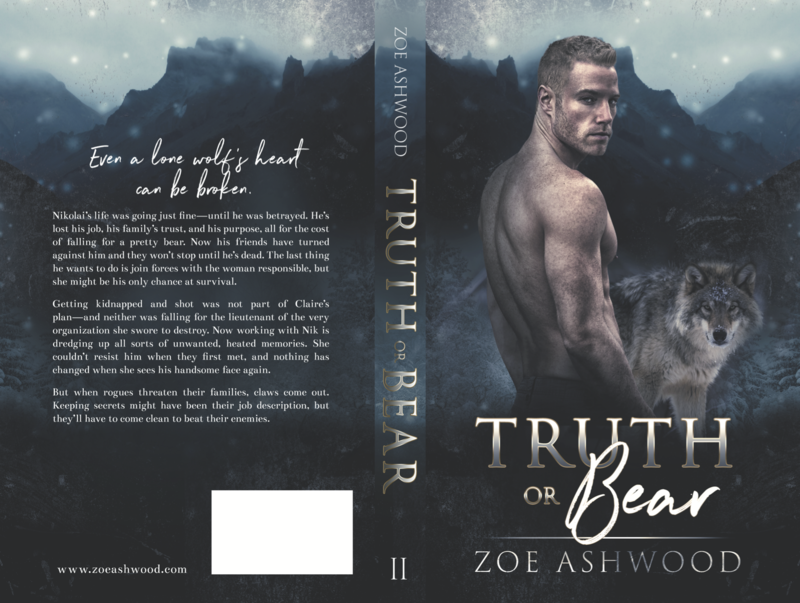 When posting on social media, please tag me and/or use these two hashtags so I can find your posts: #truthorbear #zoeashwood Thank you so much for sharing! The hum of the cooling vents drowned out any sounds coming from the room beyond, and Nik could barely detect the scent of something living over the musty smell of dust. This house wasn’t one of the luxurious mansions Maxwell liked to rent. They’d vacated one of those just days ago after the report had come in that the Shifter Assembly of North America had captured one of their people. The hyena was a nasty piece of work, and Nik wasn’t sad to see him gone, but he’d been taken alive, which meant he could be questioned. He could be turned. So Maxwell wasn’t taking any chances with this new intruder. Three to one might have seemed like overkill, but they couldn’t let him slip through their fingers. Not if he had answers to give.